"Deer Valley is by far the best the Utah ski world has to offer. On-mountain dining is perhaps better than what you can get downtown in Park City." "Very friendly staff, well organized and run. Food on the mountain—especially Seattle Ridge—is awesome and not outrageously priced. The ski and dining experience at Sun Valley is the best anywhere we&apos;ve found." "The food at Snowbasin is always fresh, along with its impressive dining discoveries which never disappoint. The experience put on there always creates the best day ever." "Telluride is what it&apos;s all about. Great skiing, great dining, on- and off-mountain—best Thai in the U.S. at Siam!—excellent beer (Telluride Brewing Co., I&apos;m looking at you). A place I fantasize about living permanently." "Aspen Snowmass is all things to all skiers. The food on-mountain is the best we have ever had. Everything in Snowmass village was literally two minutes or less from our condo door, cannot wait to go back next year and see the updates to the village." "Breckenridge has many great things to offer. Interesting old mining town, lots of lodging and dining options, and some really good slopes." "Love Whistler Blackcomb. Terrain variety & challenge is amazing. Kids&apos; ski school is great. Dining options on the mountain are solid and offer kids&apos; meals at a good value." "Great family-friendly and fun runs. 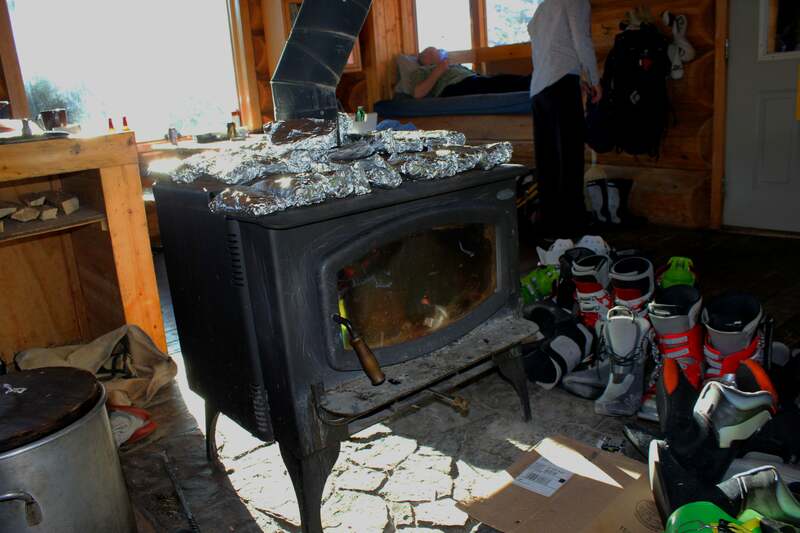 Great and tasty options for on-mountain dining that vary from lodging to lodge." "The Basin has a great vibe. Awesome mid-mountain food at the Black Mountain Lodge! You cannot have a bad day at the Basin!" "Jackson Hole Mountain Resort is awesome!!! We ski there every year and the mountain, employees, terrain, and the food on the mountain is the best in the world!"